Fellow expatriate in the Land of the Rising Sun and OppositeLock devotee Flavien Vidal is back. 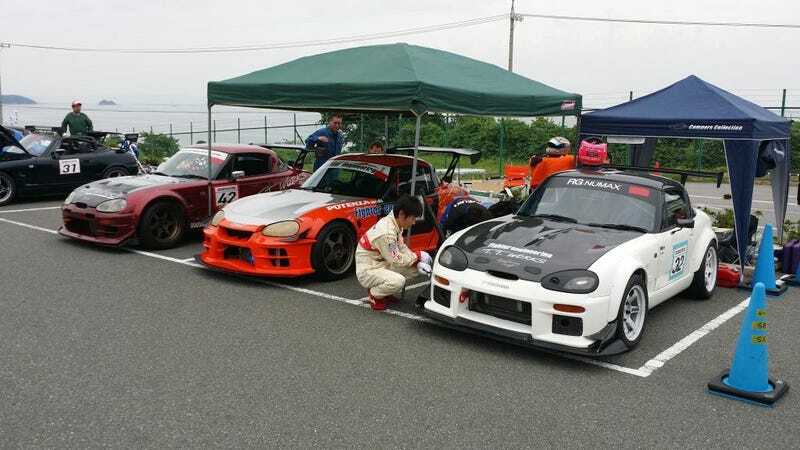 He's sharing his happy fun times at a track devoted to racing Japan's littlest cars that could. Welcome to your look inside kei car racing: they may be small, but they sure can be fun. Today I went to check out my local racetracks.